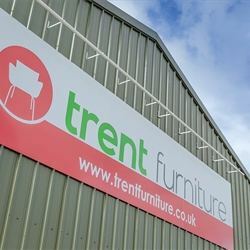 Trent Furniture is a leading UK supplier of quality contract furniture including furniture for pubs, bars, restaurants, hotels, cafes and clubs. 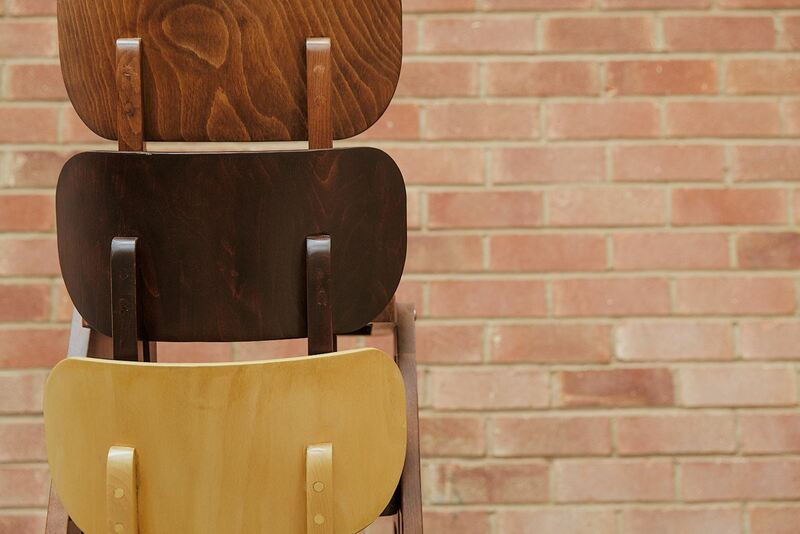 We are a long-running and well-established business which formed in 1960 and we are incredibly proud of our proven record of successfully supplying contract quality furniture to the pub, bar, club, hotel and restaurant industry over the many years we have been trading. 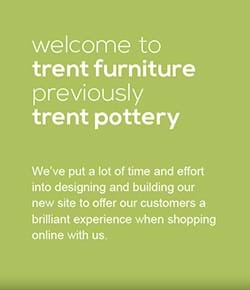 At Trent Furniture we have both the experience and range to offer you the very best selection of furniture for your individual needs. 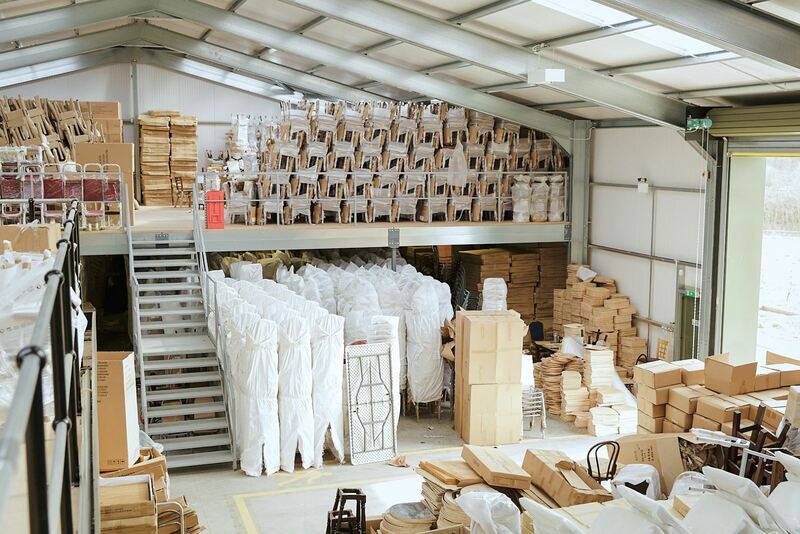 Quotations can be requested and orders can be placed by contacting us through the website, via e-mail and by telephoning our sales office on 0116 2864911. 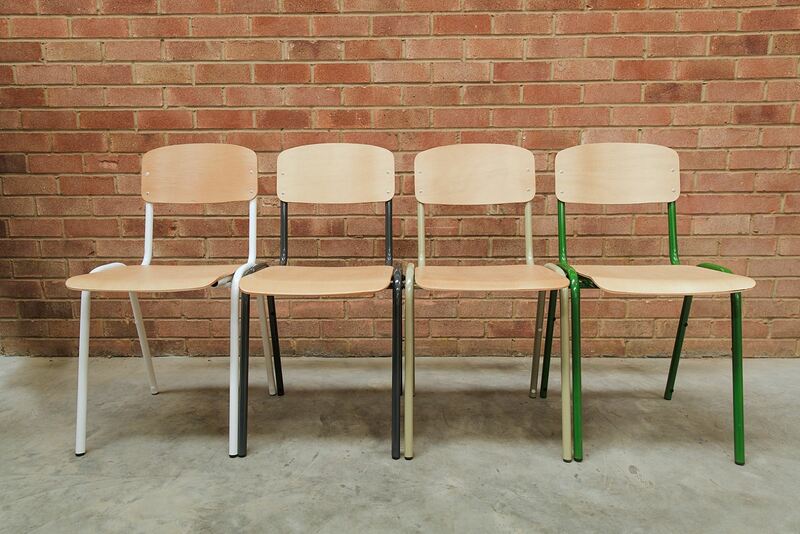 Our sales team is available from 9.00am to 5.00pm Monday to Friday. 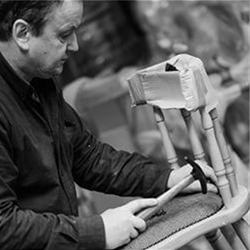 We strongly recommend that you visit our showroom to see the furniture first hand if possible. 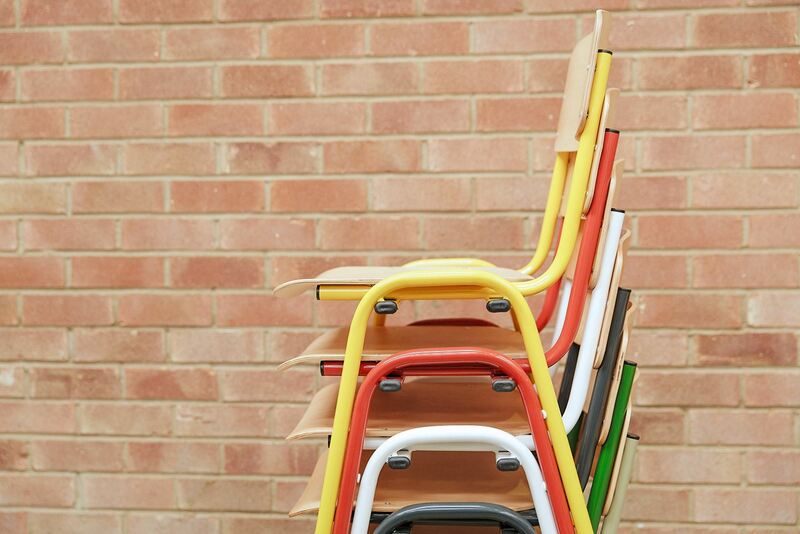 However, please contact our sales team if you are unable to visit as we will be happy to arrange for you to view samples. There are a number of options with regards to sample products, so please call the office to discuss your requirements.